We will introduce Kynar® PVDF then focus on various fiber constructions and point out when and where Kynar® can be used to gain high performance properties. This will take the majority of the presentation. Then we will close by briefly discussing our new Kynar® developments in fiber cables. Bob earned his B.S. in Chemical Engineering from Villanova University. Since then, he has worked with thermoplastics with a heavy focus on the use of fluoropolymers in the Wire and Cable market. Bob also recently earned his IAPD Performance Plastics Level 1 certificate. At Arkema, we are committed to the safety of our customers, our employees, and the global community in which we operate. 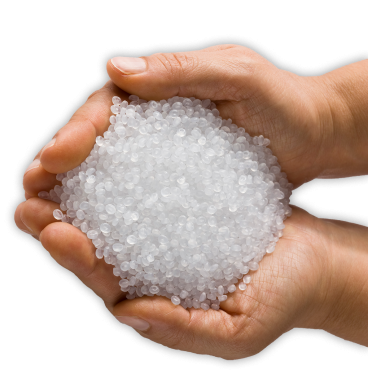 We are proud to be among the world’s leaders in bio-based and lightweight, high performance polymers, as well as our unmatched global integrated manufacturing and R&D capabilities.